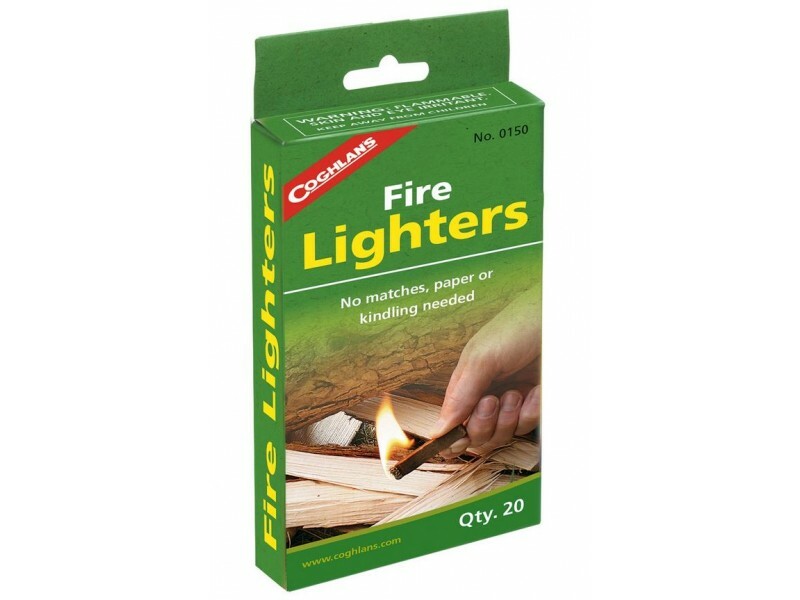 Coghlan's Fire Lighters requires no matches, paper, or kindling. 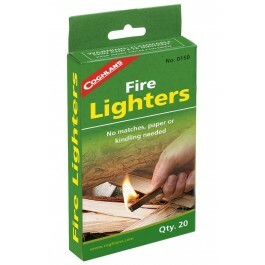 Handy, odorless Fire Lighters make lighting a fire quick, easy and clean. Each stick burns approximately 7 minutes. 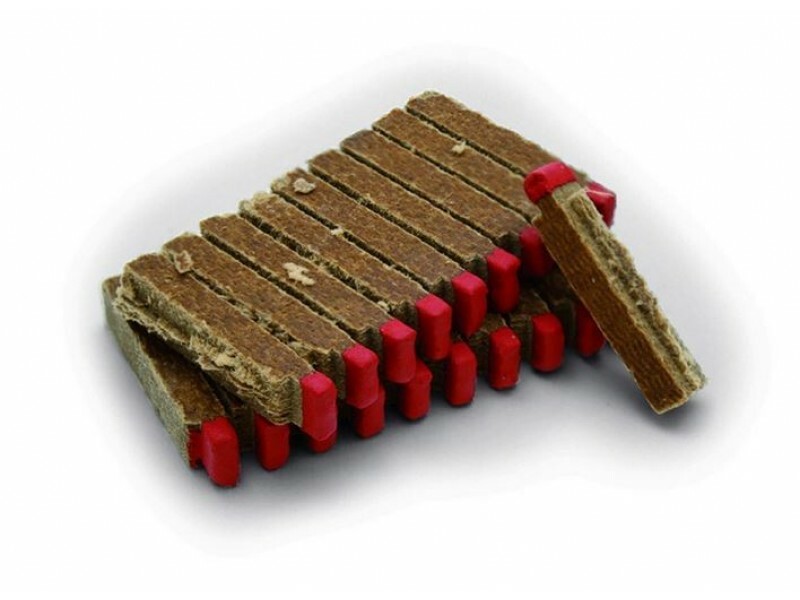 These are handy for fire starting for cooking in campfires.